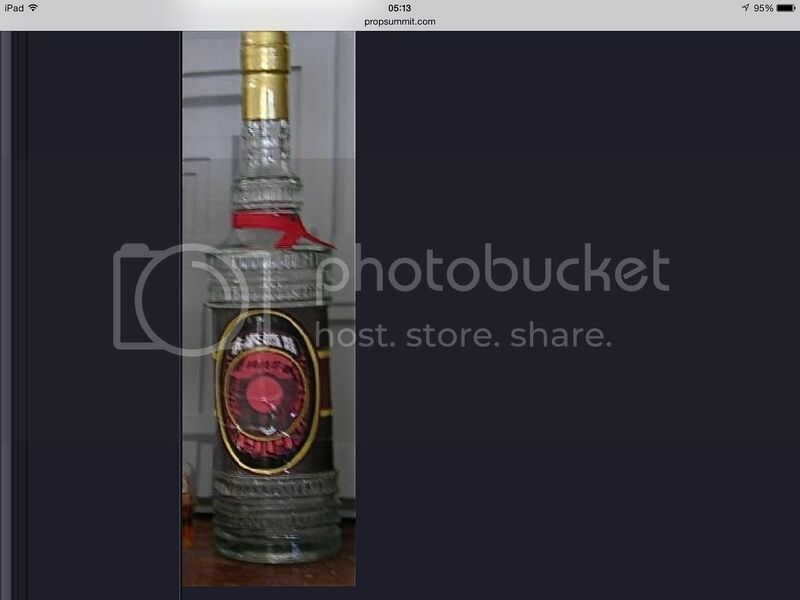 Stab in the dark but would anyone know if someone has ever re-created the Smirnoff de czar label in hi Rez either that or has anyone ever scanned the image of one on here before ? 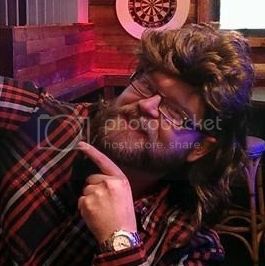 If you do that be a great help Buch . 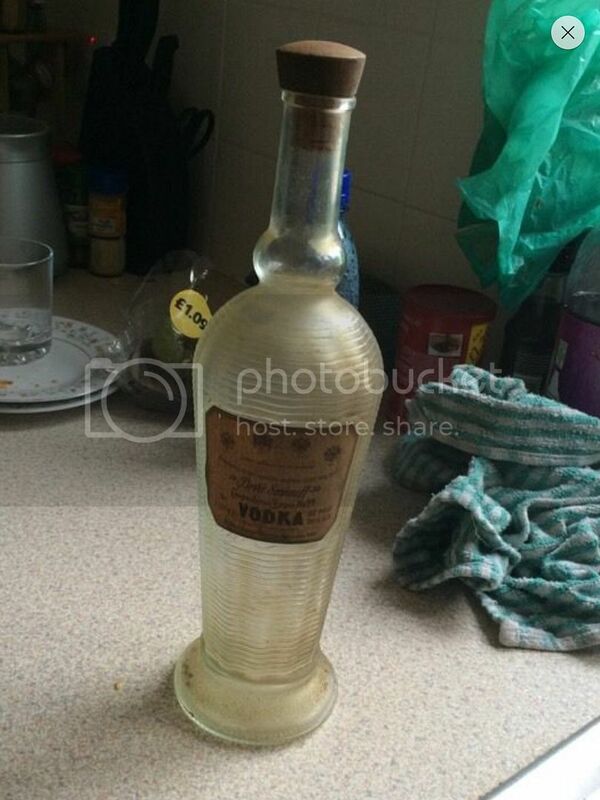 Basically I found an empty Smirnoff vodka no99 bottle on eBay. 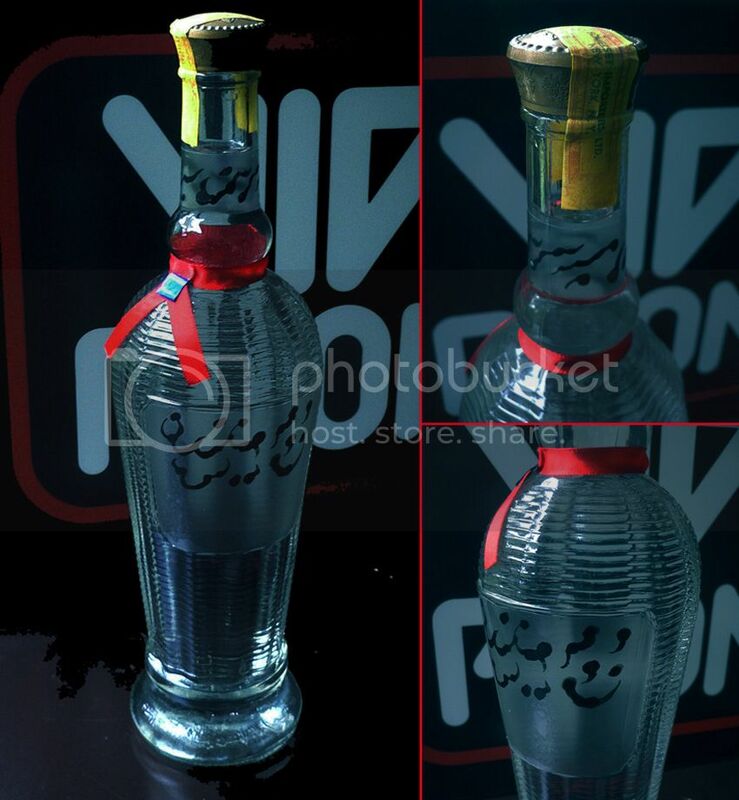 The bottle looks identical to the Smirnoff de czar one,the difference being the labels and the bottle cap. If I can change the labels with some photo shop fettling I should have a pretty good replica for a fraction of the price. But... we never see the original labels in the film? 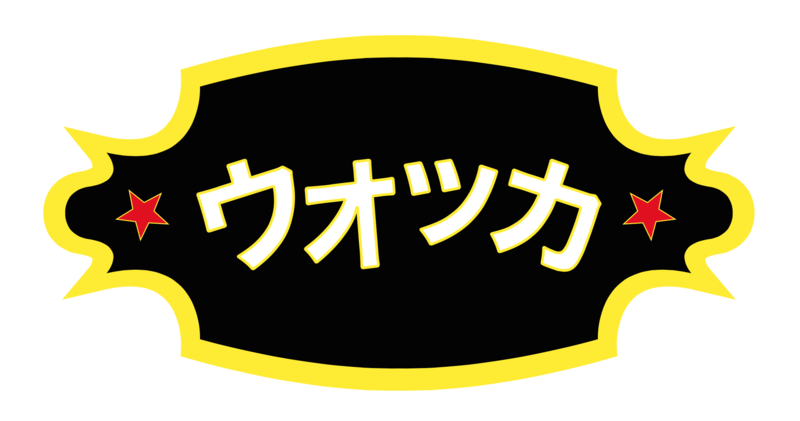 For the record, the bottle of "Tsing-Tao" that Deckard bought had no labels on it. The ones we saw at the noodle bar did. Many others where just painted different colors on the set. I was thinking more along the lines of the bottles you see in the noodle bar in the background rather than the one deckard buys, one has yellow liquid the other has clear. 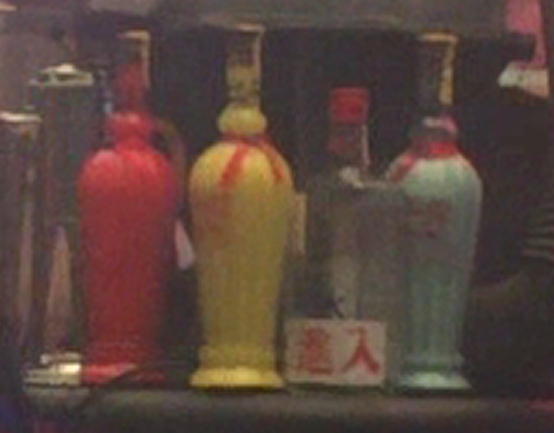 On Animoid Row, there's a set of the three bottles, done up like at the noodle bar (with the ribbons and labels): one is filled with opaque yellow fluid, one red, and one that might be mint green (unless the color balance is way off). 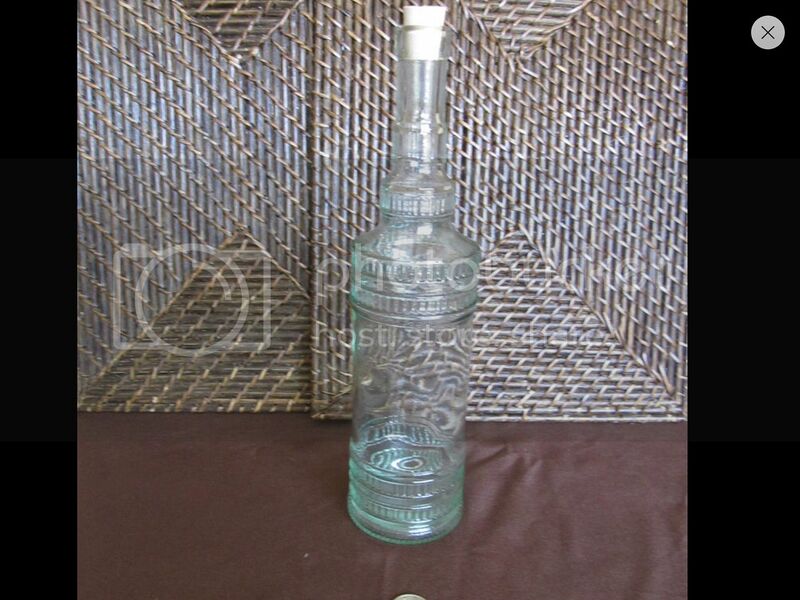 The main thing for me is that there is another type of bottle that could be used as a stand in for a proper de czar bottle,if you have difficulty finding one. Just got my Whiskey bottle. The bottle that you found looks the same. Is it just dirty or is it frosted? It was just really dirty looked like it had been stuffed in the corner of a hoarders house for the last ten years. All clean now though and got all the bits together,the Ribbon, glass paint and I've painted the lid gold. Thanks for using my art.